Oh Look! 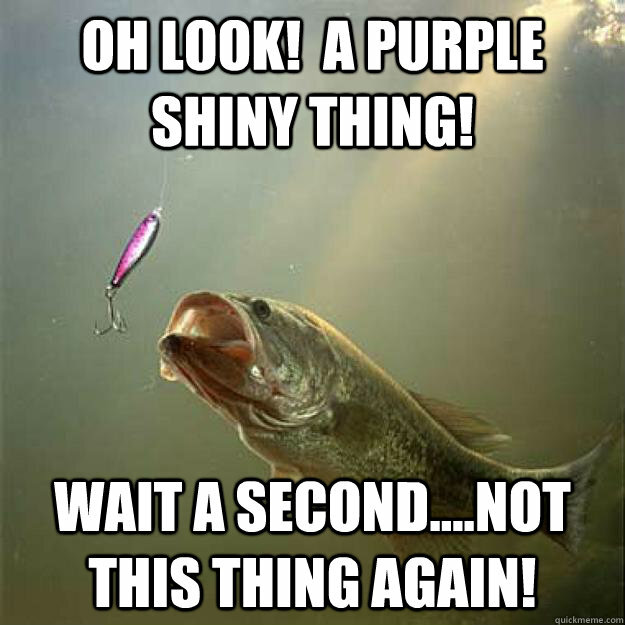 A purple shiny thing! wait a second....Not this thing again! Ermahgerd!!! 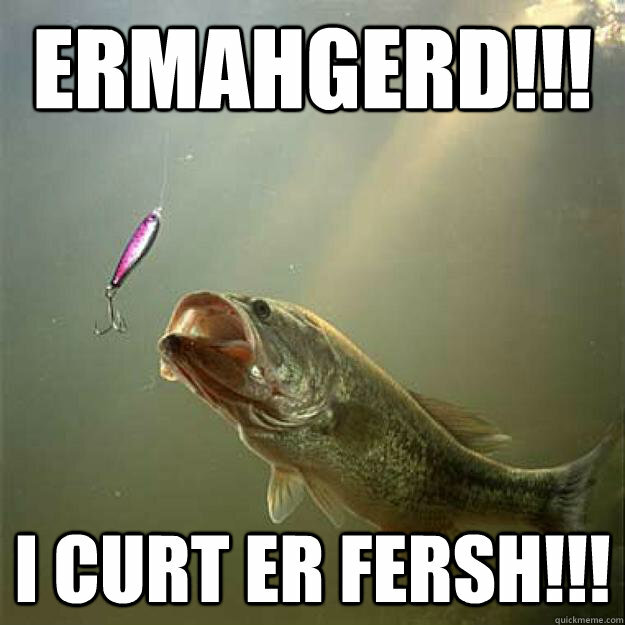 I curt er fersh!! !